Can this be made sticky pls, or there's no point ? Are you sure that the cams did not have wear on them? any thoughts on the idea? To be honest I don't know what gains would be had but I doubt mixing the 2 cams would be a good idea. Either go RS cams or normal cams. Maybe talk to a tuner see what he has to say? I want the ZR ECU and ZR intake camshaft because ECU its tuned to the ZR cams and need to have predicted amount of air to mix with fuel as well as proper spark time, but as well is tune up to turn mivec on at 5500 rpm's, so i could safely lower the mivec activation point from 6800 to 5500 and that's a lot. If the timing on the RS ones is same as on the ZR lobes. It is quite possible, and it would mean RS camshafts are more aggressive, with we know they are. I will measure the lobe durations but first need to figure out how to do it, any suggestion's? Exhaust cam WILL effect the air intake as well as the exhaust side. The cams will overlap, depending how the interact you will get more or less scavenging effect (the exiting exhaust gases pulling the fresh inlet charge in as they exit). Mitsubishi spent an awful lot of money getting the cams right and matched to each other, sure you can fit more aggresive cams to gain more power higher up the rev range but mixing stock parts that are not optimised to work with each other is sure to see losses not gains. I agree with sack of spuds. I doubt you will get better performance from mixing and matching parts. I've only heard of this being good on some Honda motors by using B16B cams and also on SR20DET motors, apparently using one NA cam (can't remember which one) yields good results. Your input means a lot to me lads, thanks. The only way you'd be able to accurately measure the profile is by taking it to a cam specialist. Keep in mind though that it seems there are many ways of "measuring" or rather representing data, specifically the minimum lift for the duration timing (some measure @1mm, others at different lift etc). I would rater give him two exhaust cams ZR and RS to compare timing at the same degree range. Barely see people doing that here around my place, so need to compare it by myself, thats why i need to figure out some way of doing that. Maybe use a digital micrometer? To make it worthwhile you really need to measure the base circle, then the lift, then the opening and closing angles. Lift on it's own doesn't really mean much. 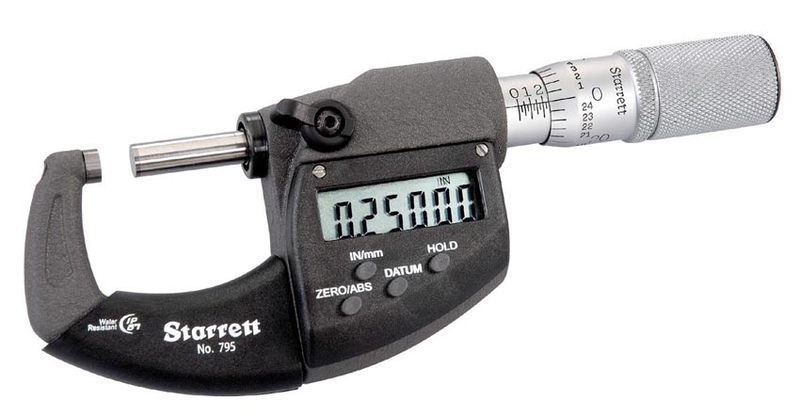 dti gauge probly the best option, but youd would you want to watch the degree of turn then to get an accurate measurement on both ? ?